In a month when the United Nations Secretary General, Antonio Guterres, announced a new office of counterterrorism, Fox News has learned that two organizations who are taking part in a UN meeting Thursday and Friday have been accused by Israel as partnering with terrorist groups. This month marks the 50th anniversary of the reunification of Jerusalem — when Israeli troops, against all the odds, liberated the historic city from Jordanian control during the Six Day War in June 1967. While Israel celebrates the historic accomplishment, the Palestinians call it an occupation. 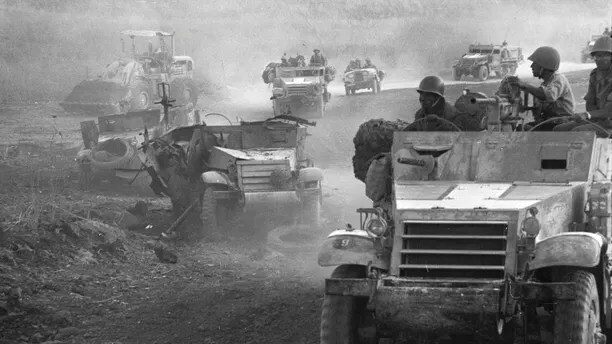 This month marks the 50th anniversary of the reunification of Jerusalem — when Israeli troops, against all the odds, liberated the historic city from Jordanian control. The Israeli Mission to the UN says organizations with ties to terrorist groups should not take part in a UN-sponsored event. 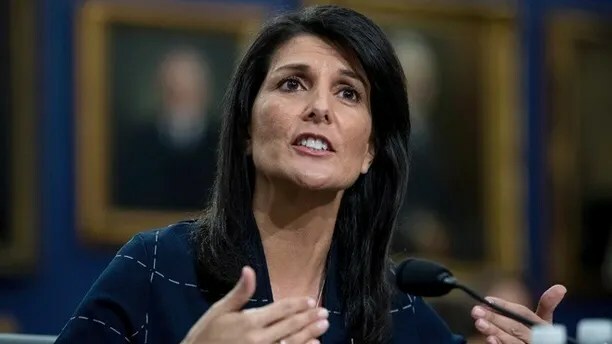 “The UN is colluding with supporters of terror seeking to harm Israel,” Danny Danon, the Israeli ambassador to the UN said in a press statement to Fox News. The Israelis also charge that the General Director of Al Haq, Shawan Jabarin, who is not speaking at the conference, was a former member of that terrorist group and had been jailed in Israel for involvement in terrorist activities, according to those Israeli intelligence sources. It was the PFLP that claimed responsibility for the killing of an Israeli policewoman last week in a terrorist attack in Jerusalem. The other group that also has a representative at the forum is the Al Mezan Center for Human Rights, which is based in Gaza. Israeli sources tell Fox News that the group does legal work for the Islamic terrorist group Hamas. 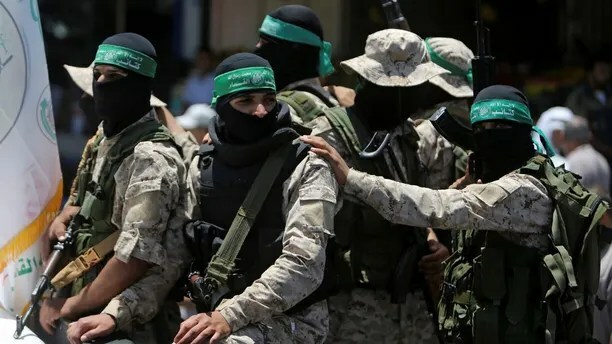 Israeli sources tell Fox News a group that does legal work for the terrorist group Hamas, pictured here, is taking part in the UN-sponsored forum. “It’s beyond comprehension that UN funds are supporting organizations which aid terrorists and incite against Israel. We call on the Secretary General to intervene immediately and prevent these individuals from appearing at the UN,” Danon said. Both Hamas and the PFLP are on the U.S. Department of State’s foreign terrorist organizations list. They also have been sanctioned by the U.S. Department of Treasury. The top Palestinian negotiator, Saeb Erekat, defended the two groups during Thursday’s meeting. 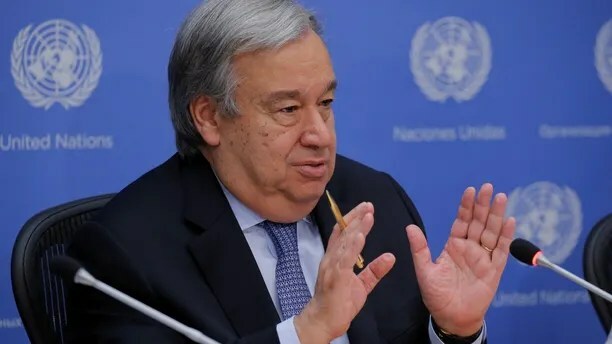 A spokesman for United Nations Secretary-General Antonio Guterres said the office has no authority over the UN forum. The Secretary General’s spokesman, Stephane Dujarric, confirmed to Fox News that his office had received a complaint from the Israeli mission about the two-day forum. But, Dujarric added, the Secretary General’s office isn’t running the conference. Questions sent by Fox News to the chairman of UN committee have not been answered. Members of the committee include Cuba, Turkey, and Venezuela while observers to the group include Syria, China, Iraq and Lebanon. Earlier this week, Israel’s UN mission, in collaboration with other pro-Israeli groups, sponsored a pop concert celebrating the reunification of Jerusalem. Nikki Haley, the U.S. Ambassador to the UN, has been outspoken against anti-Israel bias at the world body. A spokesman for the U.S. Mission to the United Nations told Fox News that it was looking into the matter. Nikki Haley, the U.S. Ambassador to the UN, has been outspoken against anti-Israel bias at the world body. Three Israelis are believed to be speaking, including a former Israeli foreign minister, an Arab member of the Israeli Knesset and a representative from a left-leaning Israeli human rights group. The Palestinian delegation to the United Nations didn’t respond to Fox News questions about the event.